It is our common mistakes to make lighting a priority, be it in a living room or in a bedroom, much more in a comfort room.But don’t you know that lighting has a big impact in a room? Many designers said light has a power to transform a room from ordinary to exceptional. This is why it is important to pay attention to lighting design. In this post, we gather small bathroom ideas with lighting design. 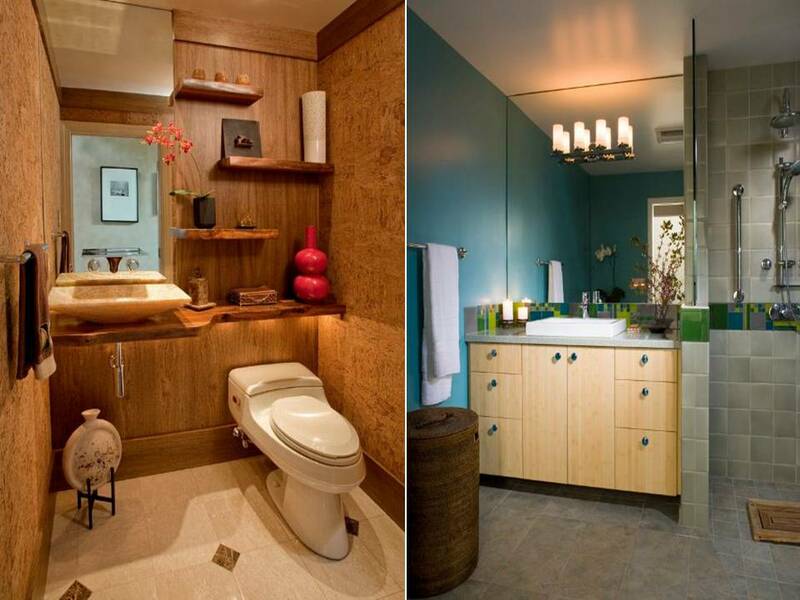 With an exact amount of light, a bathroom with not just give you comfort but also makes you relax for awhile.